This book made me want to read more thrillers about international art fraud! It also inspired me to finally pick up The Goldfinch by Donna Tartt. 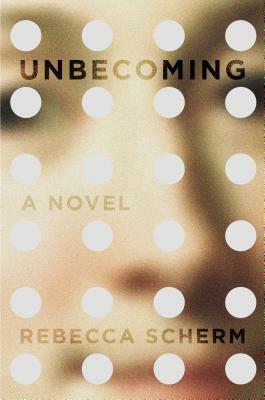 This debut novel by Rebecca Scherm is recommended for fans of The Goldfinch which I haven’t read but thought sounded good. Since Unbecoming is shorter, I thought this one sounded like a good place to start. We meet Julie (AKA Grace) who is living a double life in France. While she was on her summer study abroad program in Prague, she receives word that her long time boyfriend/husband, Riley, and his best friend (and her lover), Alls, who have been arrested for a high profile heist at an estate back in Tennessee. Well three years later Grace is still in Europe, when she learns they will both be paroled. She is hiding from both of them for a number of reasons. One of which is the stolen art canvas she left the states with three years previously. The novel is told in somewhat dueling story lines…..first the story of ‘Julie’ who works as an antique restorer and keeps to herself, and the other is the story of Grace who eventually became ‘Julie’. OK I know this sounds complicated but it’s actually not to hard to follow in the story. For me, I liked Grace’s story much better than the ‘Julie’ parts. While the ‘Julie’ parts were interesting in their own right, I wanted to know how she actually got to that point. The Grace back story was what kept me reading. Her story was gritty and at times, not very pretty….as one would expect in a story like this. I wasn’t sure that I trusted Grace though out the story. She seemed like an unreliable narrator from the beginning. I don’t know that she was necessarily lying to the audience, but she was constantly searching for a way to be important or be accepted to such an extreme that it seemed misleading. It was like she never really knew who she was to begin with and couldn’t lie about who she was because she never really knew….if that makes sense. She is a very complicated, gritty, and dysfunctional character which I really enjoyed. She did some pretty despicable things at times but that never made me wholly dislike her as a character. I was just more uneasy as I read the story because of her general character. This was a richly complex story, though I don’t know that I would classify it as a ‘thriller’ as some have listed it as. Compelling and suspenseful….to be sure, but I thought thriller was not quite the right genre. The only thing that put me off a little was that both story lines for Grace/’Julie’ were almost too conflicting. As soon as I finished a ‘Julie’ part I felt like she was almost interrupted. Books and characters that are gritty and make me a little uncomfortable are really gripping me. I had a hard time putting this one down once I started reading. Not necessarily because of the plot but because of the characters and what their back stories were. Good stuff! I was hooked almost immediately! If you are looking for a modern suspenseful novel similar to The Goldfinch, then I think this would be a great starting place! Also if you are thinking about reading this book for a book club (which I highly recommend with the complex cast of characters), the publisher has provided this outstanding book club kit! 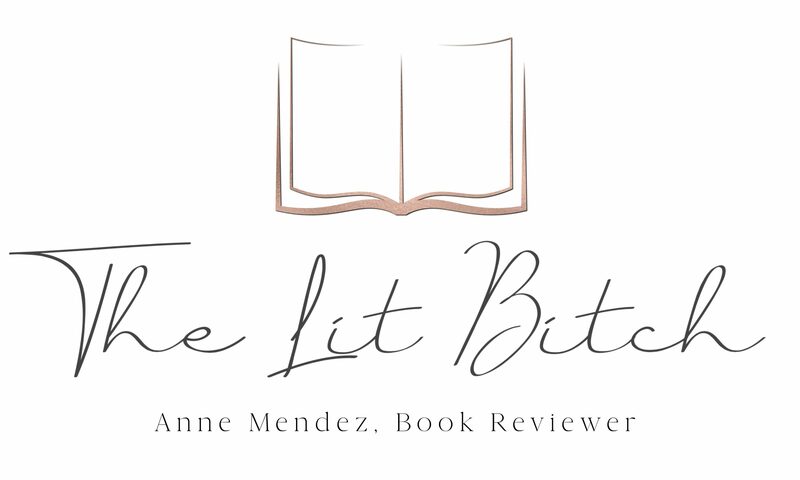 There is a Q & A with the author as well as some fantastic drink recipes, and some great advice about antiques so I highly recommend checking it out!